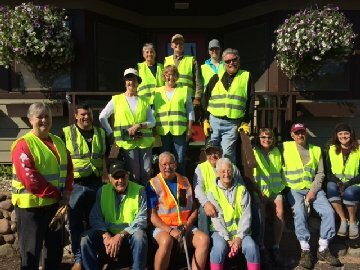 Membership Memories--Iron River Pike Chain of Lakes Inc.
As items are removed from the PCLA homepage, they're moved here to keep our history intact. 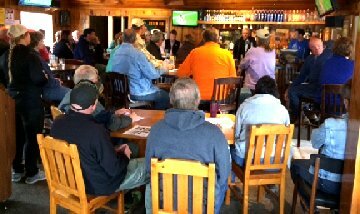 46 members and friends gathered at Pine Point Lodge May 6 for an informational meeting about our Chain. Jay Johnson and Eddie Wangansteen presented our plans and the response was 100% positive. 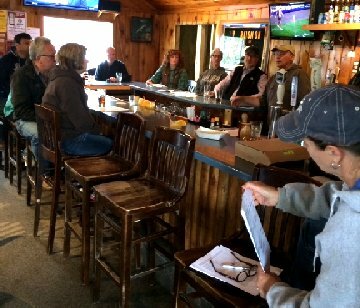 Over 15 members met at Hyde's in preparation for picking up trash from Twin Bear Park to North Point Drive Saturday morning, June 2.